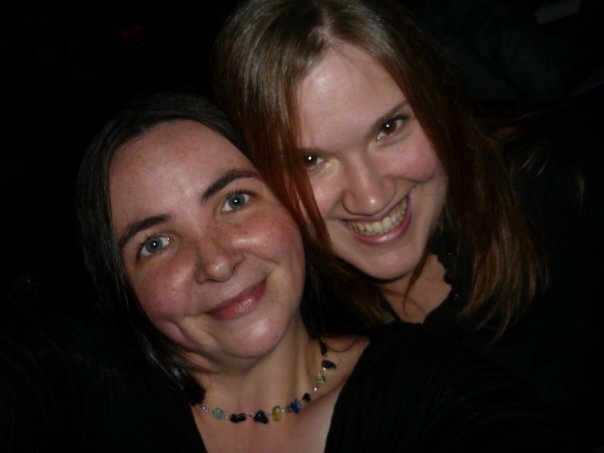 October is Breast Cancer Awareness Month, and right now nobody is more aware than my friend Tiffany. I have been trying to come up with meaningful ways to help out and spread the word, that Breast Cancer can affect any woman, of any age, at any time. I have decided to sell some handmade “Awareness” cards, I will let you know soon where they will be available to purchase. 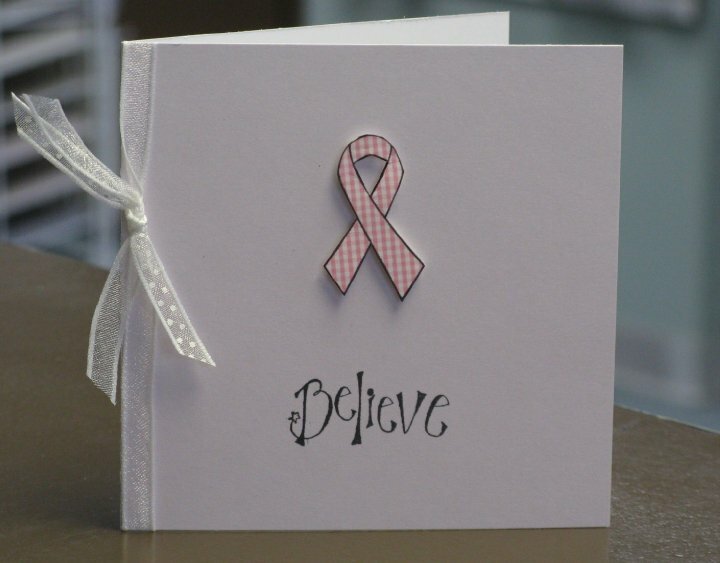 The cards will be very similar to this one, featuring a Pink awareness ribbon paired with a variety of words of encouragement. Special orders can be made for other coloured ribbons, and a portion of all proceeds will be going to a local breast cancer charity (which is yet to be named). I know the profit from these cards won’t be huge, but it is one small way that I can help. What can you do you shed some light on Breast Cancer Awareness this month? Talking about it is the first step. So sorry to hear of your friend’s diagnosis. Sending positive thoughts for her treatment and recovery!